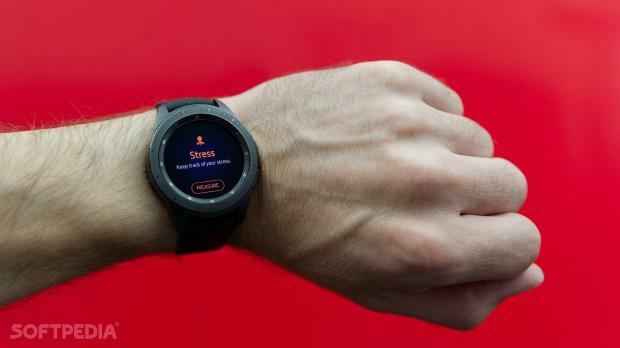 The technical specifications that the cited source came across in the firmware files indicate that the Galaxy Watch Active could use a 1.3-inch circular display, just a small increase from 1.2 inches on the Gear Sport. The same 360x360 pixels resolution is likely to be used.Debut later this month?Somewhat surprising is that the device is said to use a battery of just 230 mAh, down from 300 mAh on the 2017 model, but this is likely because several dimensions could be launched. Other than that, Samsung could use the Exynos 9110 processor and offer GPS, NFC, a heart-rate monitor, and even LTE. However, there’s no sign of other more advanced tracking features like EKG or a blood pressure monitor, as some other sources have recently indicated. There are no details as to when this new smartwatch could be unveiled, but previously, it was speculated that the South Korean firms could take the wraps off it at the Unpacked event on February 20. This is the same date when Samsung will debut the new Galaxy S10 lineup, and other accessories are likely too, including earbuds to compete against Apple’s AirPods.